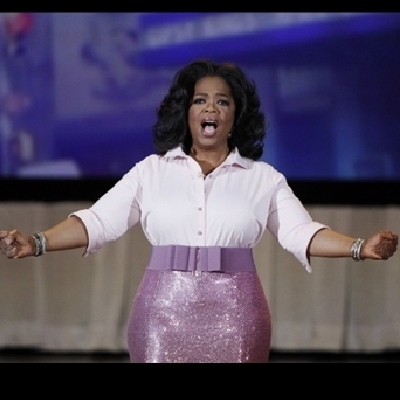 You get a bus, you get a bus! everyone gets a free bus! Send me everything. Including nudes. For research. ...because you're all getting armor! AND YOU GET A SEASON!!!! everybody gets a free comedy show! You get a book, You get a book, Everyone gets a book! !